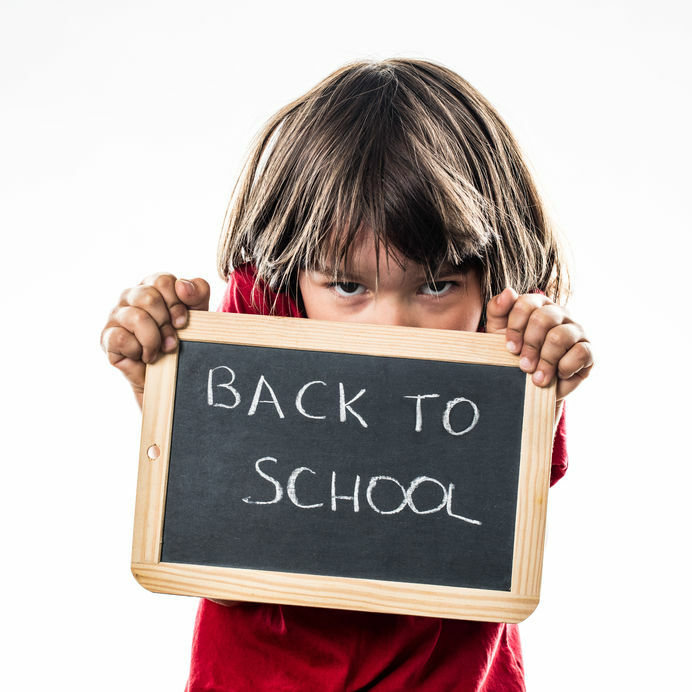 Going back to school can be really daunting for many kids but especially if they are starting at a new school, or beginning school for the first time. Kids have a lot to worry about including meeting expectations from school, meeting the expectations of all the adults in their life, bullying, navigating natural life changes that come with things such as starting school, having a new baby sibling, moving to a new home, and simply growing up. And some kids have experiences that go beyond the typical life events. They may experience trauma, mental health disorders, physical health conditions, more-than-typical family dysfunction, or abuse. 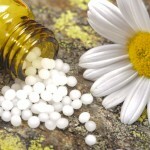 Homeopathy treats back to school anxiety or nerves very effectively. Here are some further self help tips if you are a parent of an anxious child. Provide Opportunities to Talk: Younger kids may find it difficult to express why they are worried, whilst older teenagers may just not want to talk about it. Just letting them know you are there to chat should they want to, is sometimes enough. 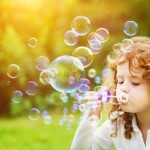 Children can learn deep breathing skills by using bubbles. Deep breathing is an excellent way to manage anxiety. It helps to activate the parasympathetic nervous system (PNS) which is the system of the body in charge of the activities that a person performs when they are in a resting state. In contrast, the sympathetic nervous system is the system of the body that is responsible for when the body functions in a more reactive, automatic way (such as in the fight or flight response). 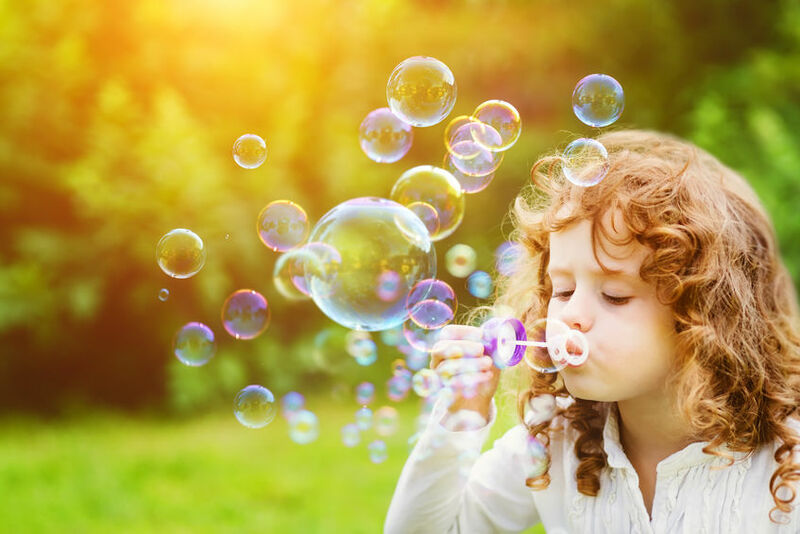 To do this activity: Demonstrate and have children use bubbles while focusing on how they breathe to create a big bubble. Also, emphasize how this impacts their body and how it can train the body to feel more relaxed and to help them not to be so worried or nervous. Kids can practice their deep breathing skills even when they don’t have the bubbles on hand. To help kids identify and discuss their worries, they can write down their worries and place them inside a can (with a lid). This helps kids to identify and express their worries instead of keeping them bottled up inside which can lead to even more difficulties. This activity can be modified to fit for the child’s particular situation and personality. To do this activity: Provide the child with a can or jar with a lid, paper, coloring and writing utensils. Have the child make a label for the can titled “Scary Things”, “Fears”, “Worries”, or whatever seems appropriate for their experience. Next, have the child write down their worries on slips of paper and put them in the can. Another version is to have a child journal about their worries. Journaling has been found to help ease anxiety and reduce stress. The child can then discuss the worries with the adult. Everyone has things that make them feel more at ease. This is true for children as well as adults. Helping children to become more aware of their own functioning including what triggers them to become anxious (or feel any sort of emotion), what helps them to relax, and to have the knowledge and belief that they can master control over their inner experience can greatly help them in managing their emotions and overcome their challenges. It is important if your child is anxious to watch their sugar intake. Anxiety makes the adrenals work as it causes over production of both cortisol and adrenaline amongst other hormones. The adrenal glands also have to work hard with a diet high in sugar so frequent sources of protein in snacks/meals is important such as nuts and seeds, hummus with carrot sticks, eggs, meat and fish. This balances the blood sugar and takes the load off those adrenal glands. Vitamin C 1000mg daily: Vitamin C supports the adrenal glands and as they work extra hard in times of anxiety this is key. 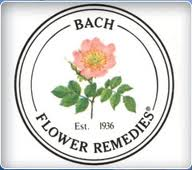 Bach flower remediesis a natural stress and emotional relief, safe for children. 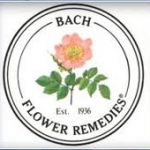 The Bach Flower Remedies children deal with every day fears, daydreaming, self-esteem, worries, sadness, self-acceptance, school issues etc. 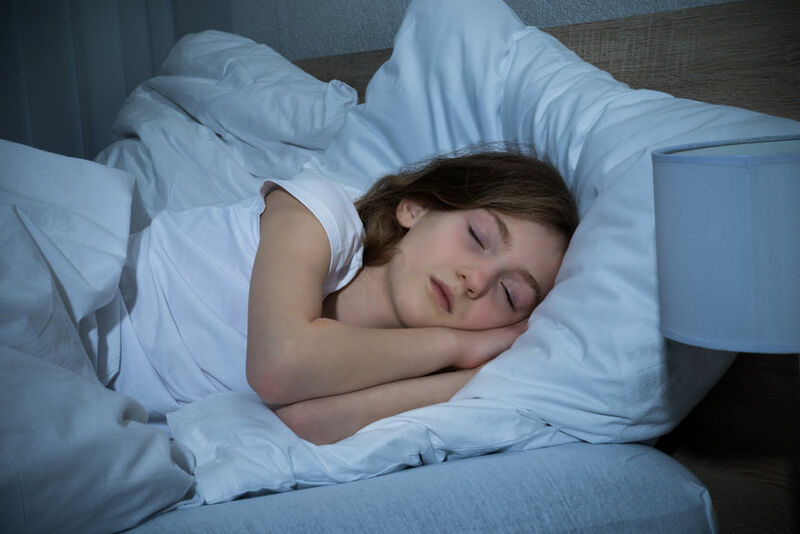 The recommended amount of sleep within a 24-hour period (including naptime) is 12 – 14 hours for toddlers, 11 – 13 hours for pre-schoolers, and 10 – 11 hours for school-aged kids. Most American children are not getting the recommended amount of sleep, which, in turn, affects their daytime behavior and school performance. If you’re having trouble getting your little one to settle in at night, start by cutting out television and video games before bed, especially programs that have any scary images. 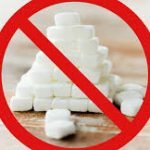 Also, food and drinks containing sugar and caffeine are best avoided near bedtime since they can cause hyperactivity in children. Having a regular relaxing bedtime ritual can help your child mentally and physically prepare for sleep. For example, a warm bath followed by some bedtime stories or soothing music can help a child relax and prepare for sleep. 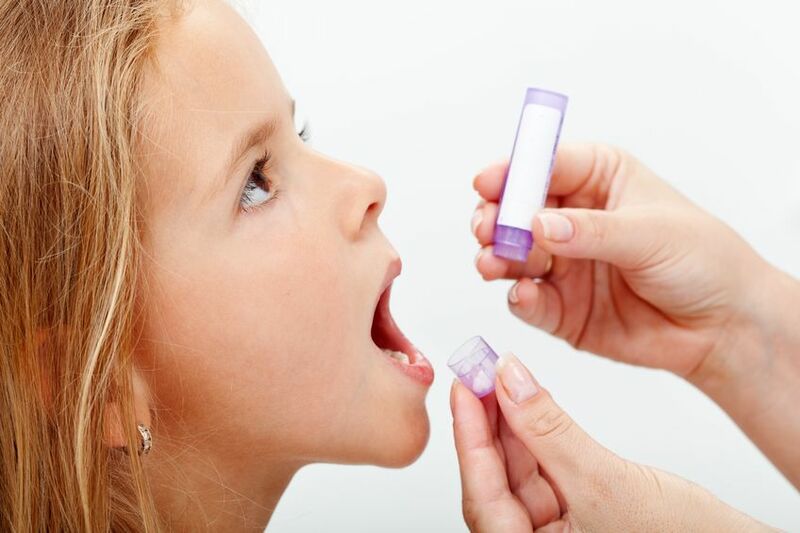 There are many effective Homeopathic medicines for back to school anxiety and they are also perfect to use with other types of anxiety such as a trip to the dentist, or nerves before an exam or performance. 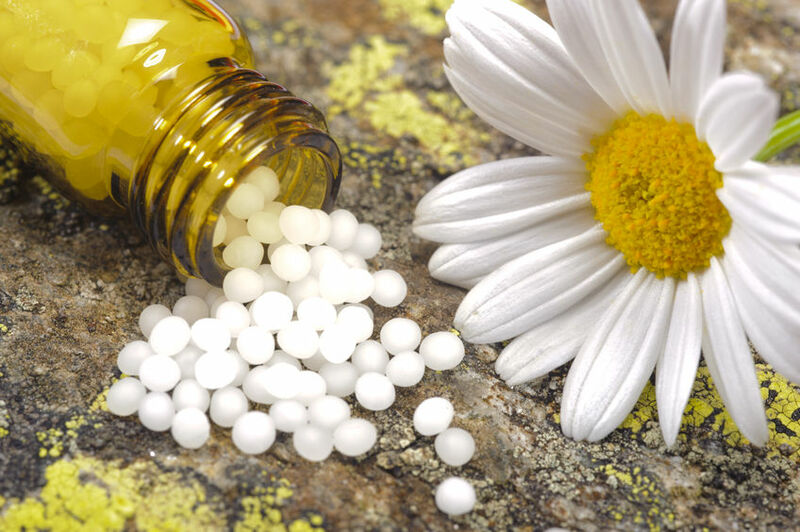 Although severe or chronic anxiety needs a consultation with a professional Homeopath, if your child is worrying excessively about starting school this year, or about an exam, test or performance, then Homeopathy may be an easy solution. Calc Phos 30: This is the number 1 medicine to try when your child is reluctant to go to school. They may have headaches and/or tummy aches that prevent them from going. They may deny there is anything is wrong at school but they have the convenient ‘illness’ that allows them to stay at home. Often the medicine to think of for the younger child. Gelsemium 30: A great general anticipatory anxiety remedy for anxiety before an event such as a first day, exam, or performance. Child feels cowardly and weak. They feel the task ahead of them is too much. Argentum Nitricum 30: Your child has an anticipatory anxiety and feels very nervous. They are likely to have diarrhea and flatulence with their anxiety. Lycopodium 30: Give this medicine when your child is fearful that they will fail and look foolish or incompetent in front of others. They are likely to cover this anxiety up with an overly confident manner but they don’t feel confident. Often these types will ‘perform’ very well each time but still have the preceding anxiety. 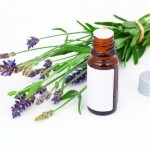 Aconite 30: Give this medicine for a child who is extremely fearful with marked restlessness. They cannot sit still and may actually have a scared expression. 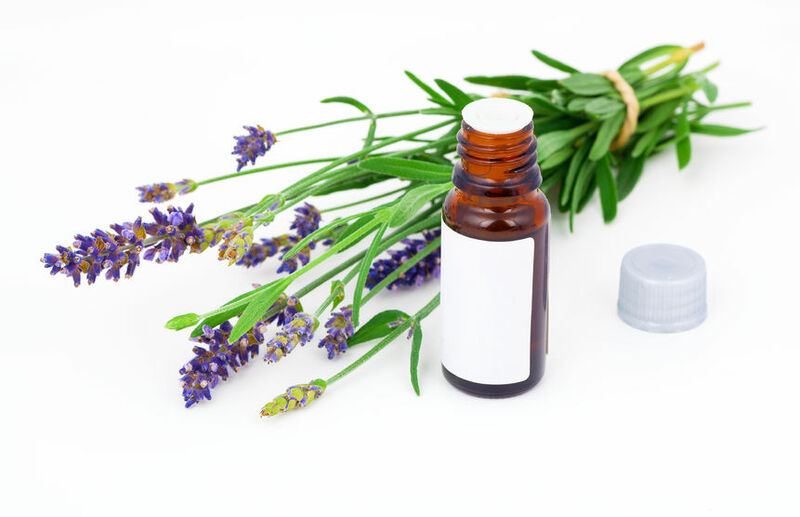 This is also the main acute Homeopathic medicines for panic style attacks with a beating heart, sensation of not being able to get enough air, and feeling faint. Arsenicum 30: Give this Homeopathic medicine when your child is very restless and insecure with their anxiety. They may show a degree of exhaustion but you know this tiredness has an emotional basis and is linked to anxiety. If you have any comments or need further information, please give us a call at (519) 603-0505, or book an appointment through our online booking system.